Why should district attorneys support restorative justice diversion? We’re in relationship with the following organizations that provide training, direct service, and information on restorative justice throughout the United States. This is not an exhaustive list, and there are many other organizations and people doing wonderful restorative justice work. Provides crisis counseling, victim support, restorative practices, and training to help communities after a homicide or pervasive violence. Designs and facilitates custom trainings in conflict resolution, diversity and equity, restorative practices and professional development. Offers coaching and training in Restorative & Peace Building Practices for individuals, government, and organizations. Offers coaching, policy organizing, restorative retreats, and trainings to empower youth to interrupt cycles of violence and poverty. Resource and training center for community-based responses to interpersonal violence with a recommended toolkit. Training, coaching, curriculum development, research, and evaluation based in restorative practices for schools and youth organizations. Facilitates trainings in restorative justice, trauma healing, facilitation & restorative approaches upon request. Offers trainings in restorative practices, conflict resolution, diversity & inclusion practices, and conscious communication. Successfully implemented restorative justice throughout OUSD with comprehensive implementation guide and resources. Offers education, training and technical assistance, and launches programs with school, community, juvenile justice, and research partners. Conflict resolution & community building organization providing ways for people to collectively, effectively prevent and resolve conflicts & incidents. Offers trainings in circle keeping and restorative justice and technical assistance and coaching sessions for circle keepers. Assists Elkhart County through restorative mediation and facilitation, restorative re-entry work and restorative training. Tammy Krause provides assistance & trainings for capital defense attorneys about the values & principles of defense-initiated victim outreach. Graduate school that publishes the Little Books of Justice & Peacebuilding book series; offers recommended Summer Peacebuilding Institute. A resource hub and platform for dialogue with recommended webinars on restorative justice and its intersections with other movements. Operates a restorative justice-based alternative-to-incarceration and victim-service program for felonies. National network of crime survivors coming together to heal & promote policies for communities most harmed by crime & violence; advocates for restorative justice. Empowers grassroots faith and neighborhood organizations to develop effective community driven alternatives to incarceration for youth. 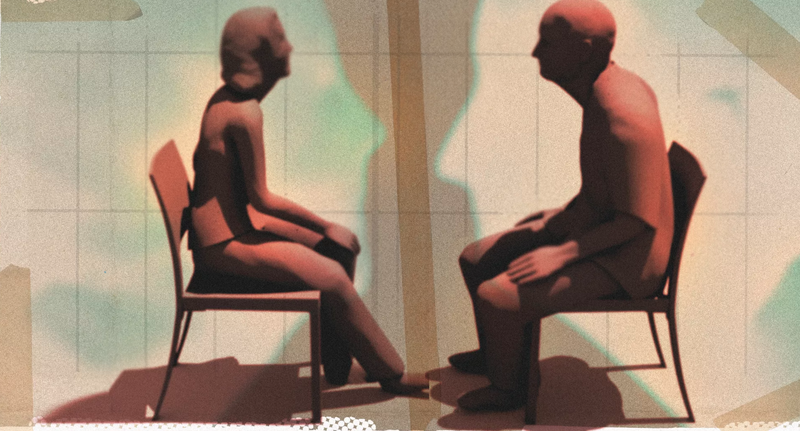 Victim Offender Dialogue trainings by Lorraine Stutzman Amstutz, who co-authored a report on Victim Offender Conferencing in PA.
Parent organization for the National Conference on Restorative Justice and provides resources for restorative justice theory and practice. Global restorative justice resource hub featuring a map of restorative justice organizations by state.